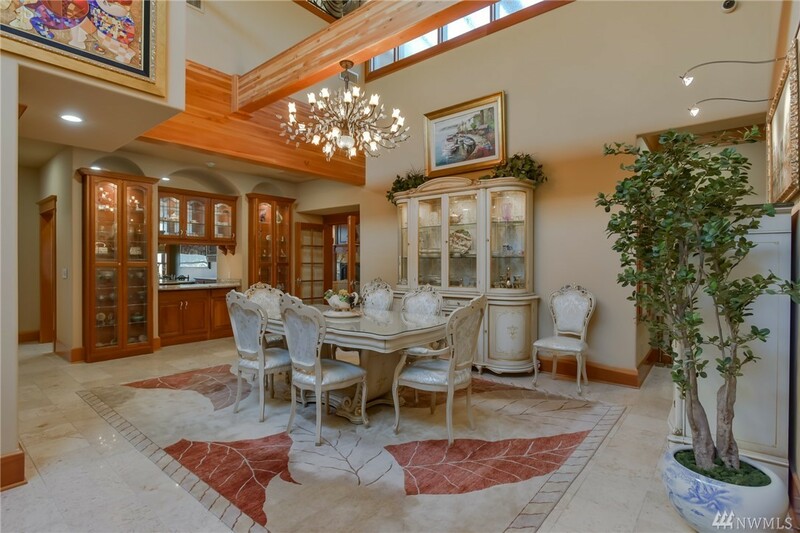 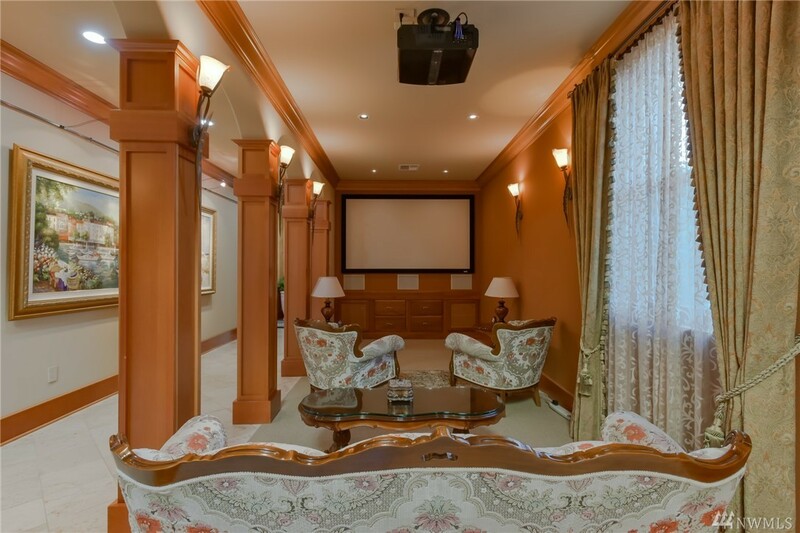 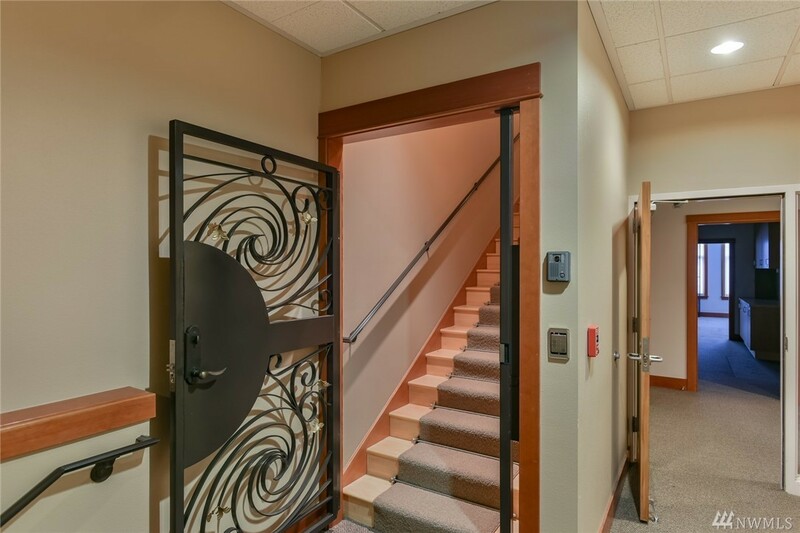 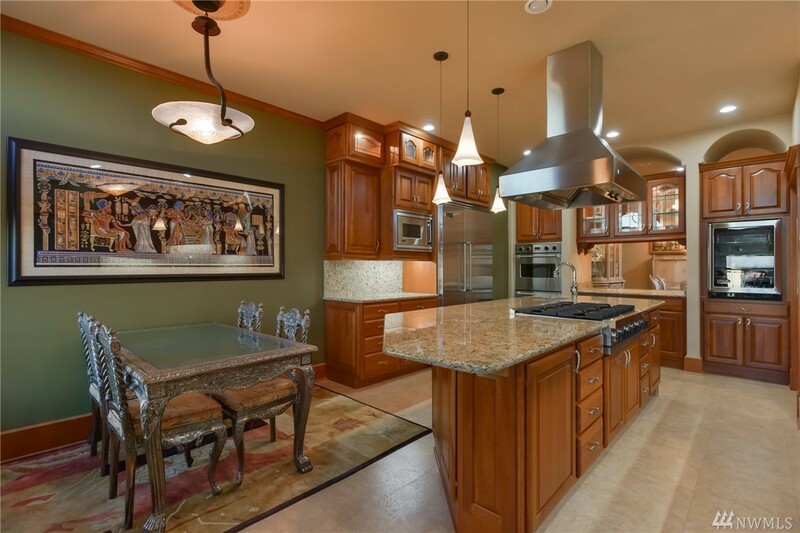 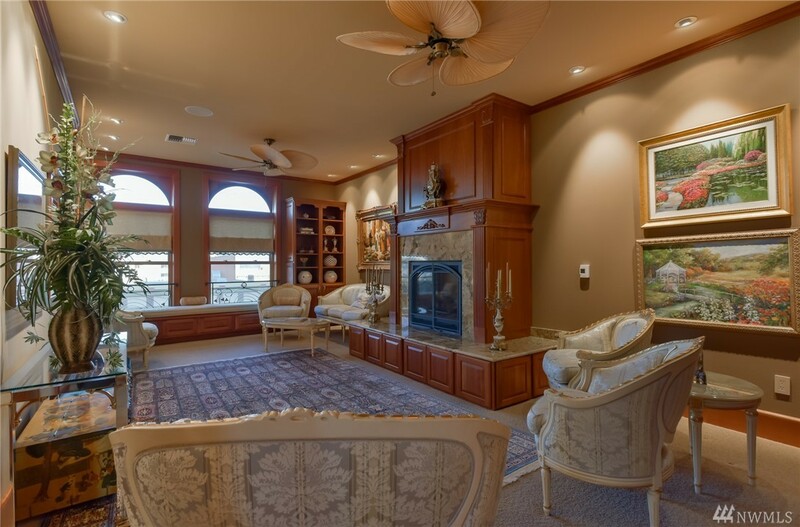 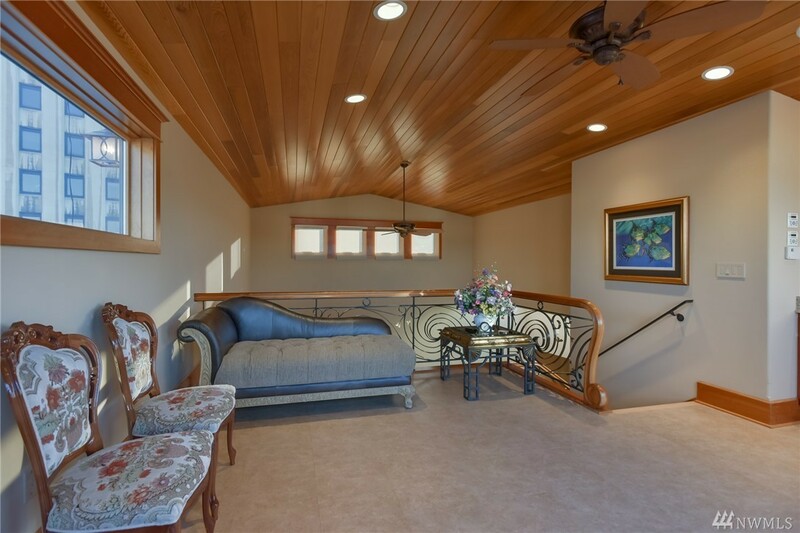 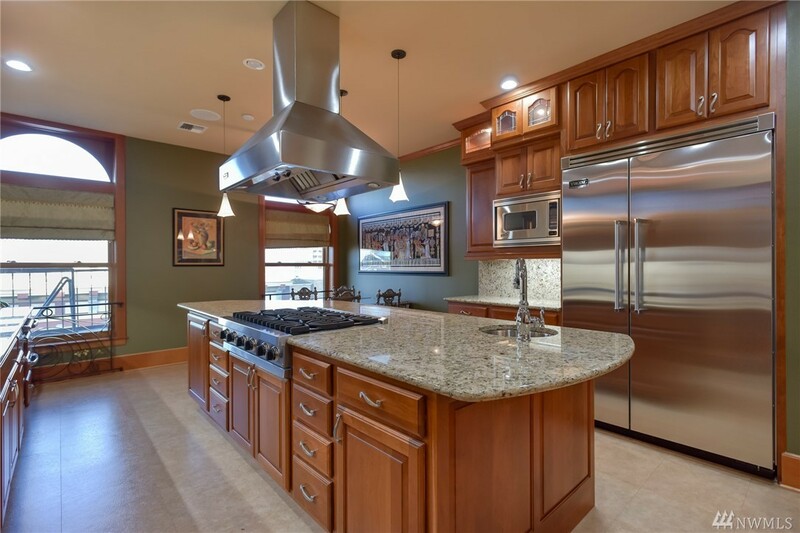 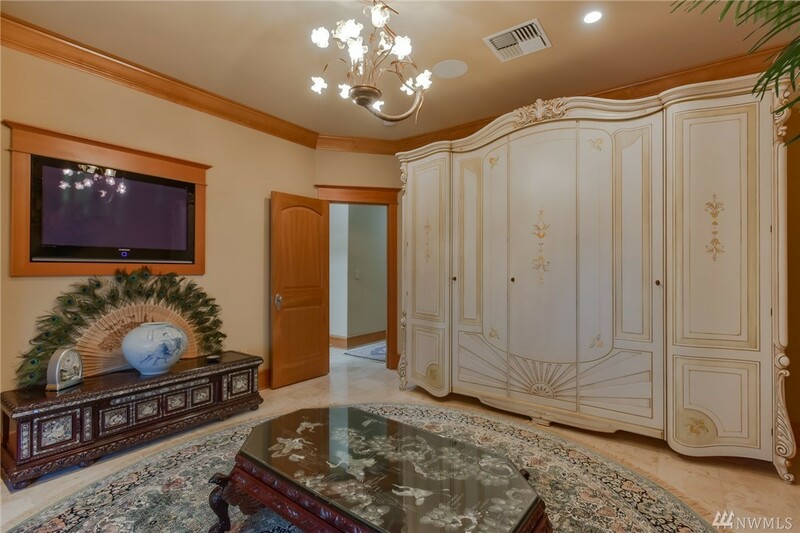 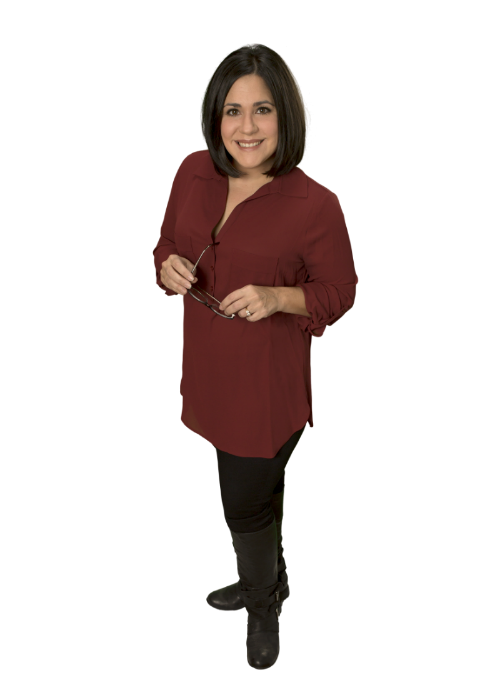 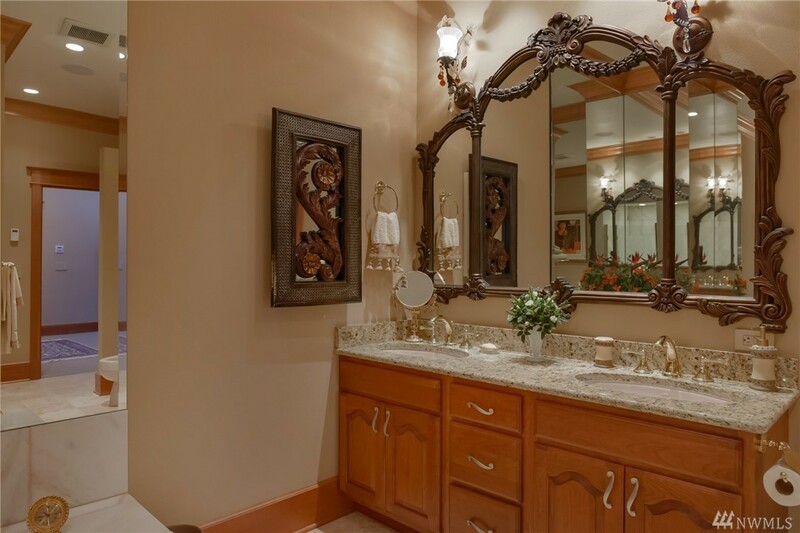 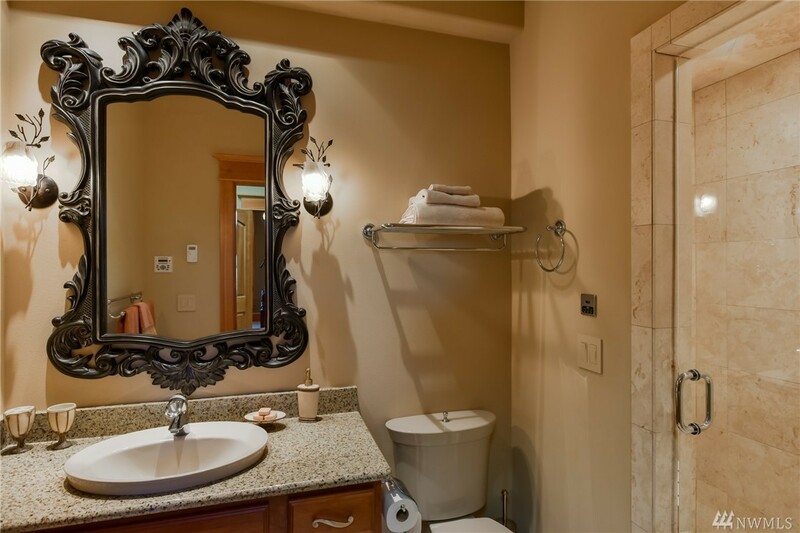 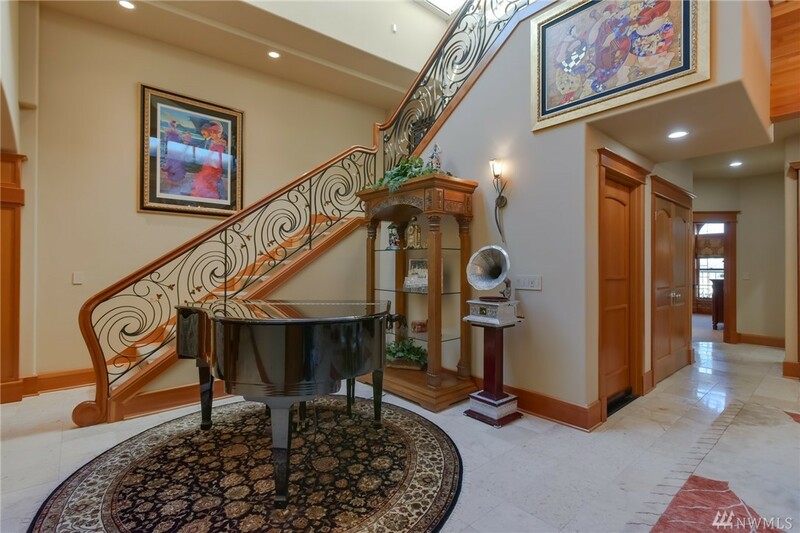 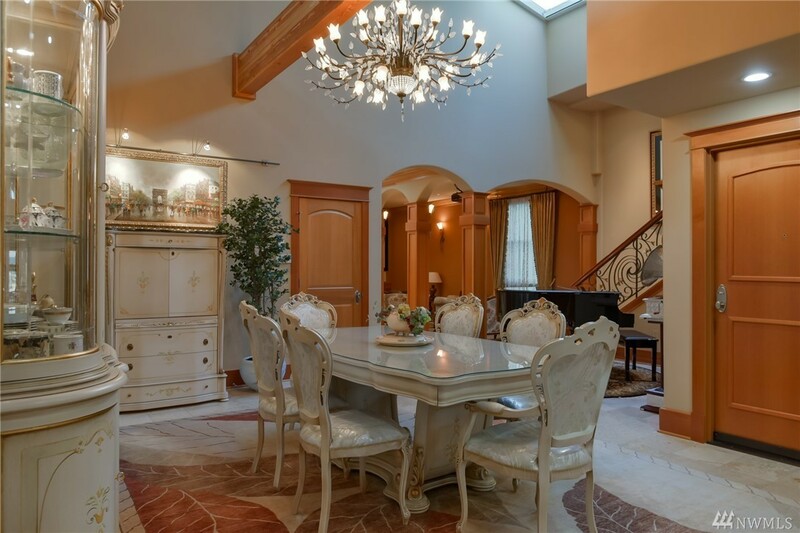 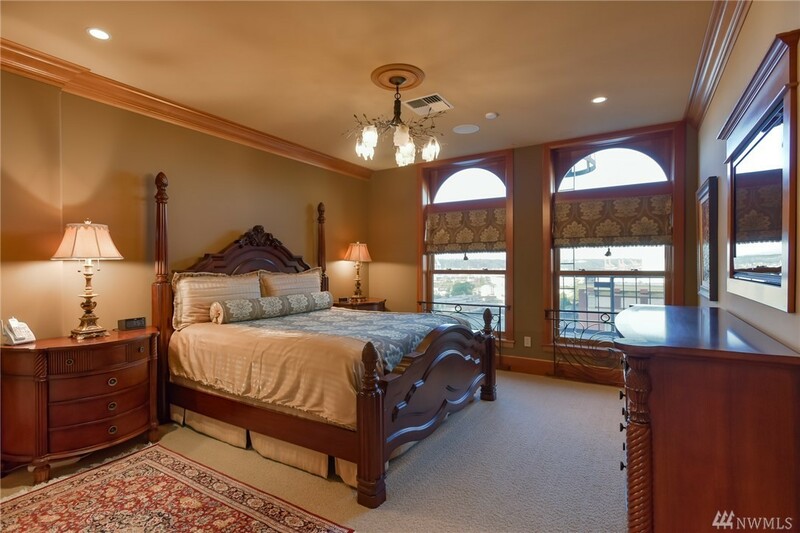 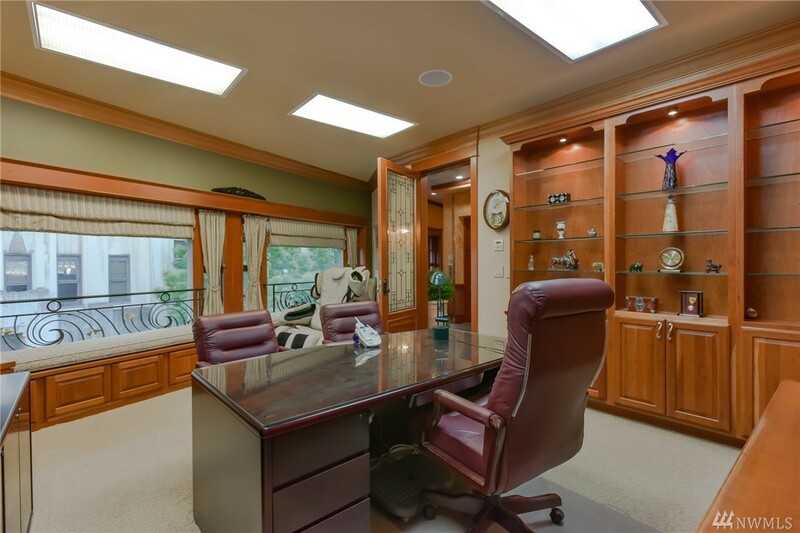 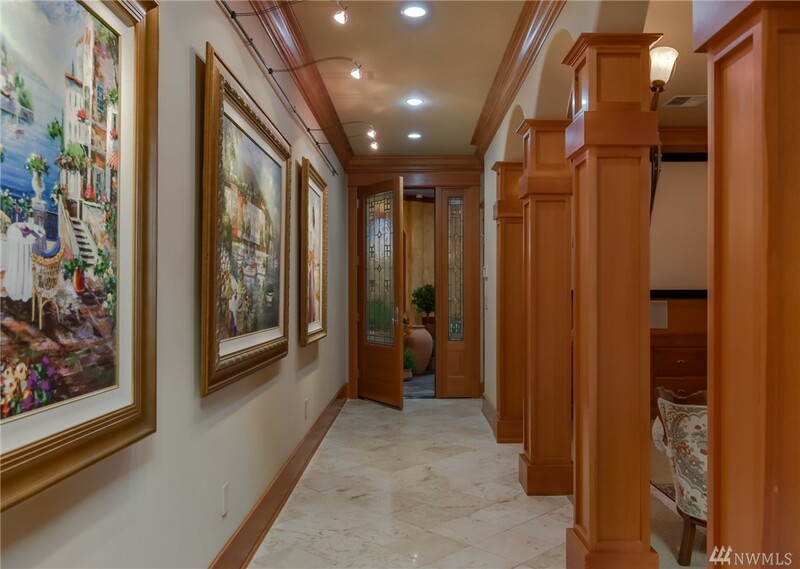 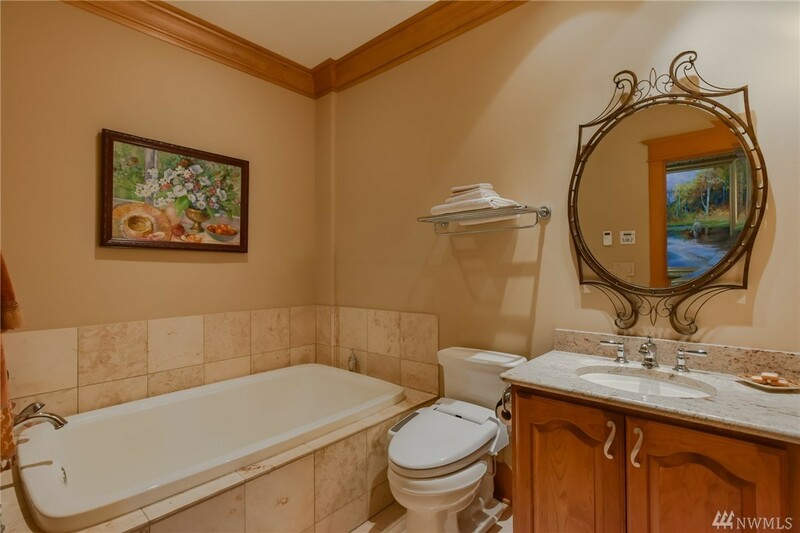 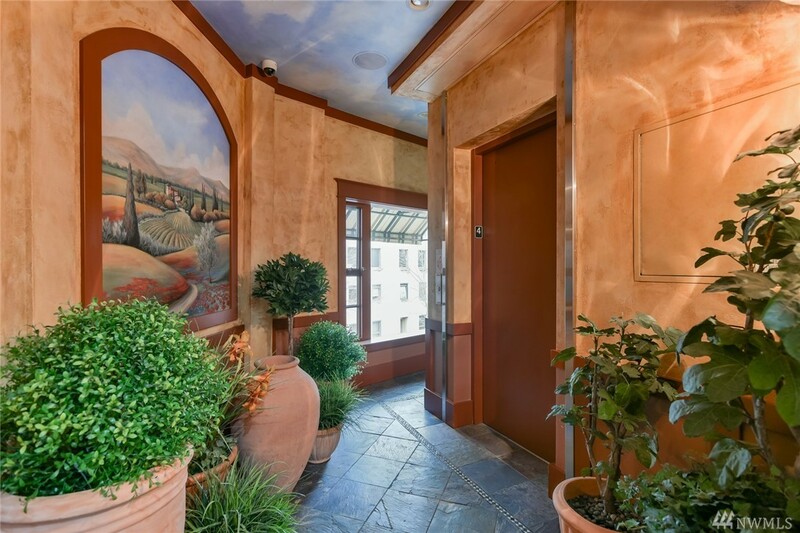 Luxury 2 Story 5593 sq ft Penthouse with 3 Bedrooms 3.25 Baths, Chefs Kitchen w/Viking Appliances, Granite, heated tiles floors, Media Room & Private Office. 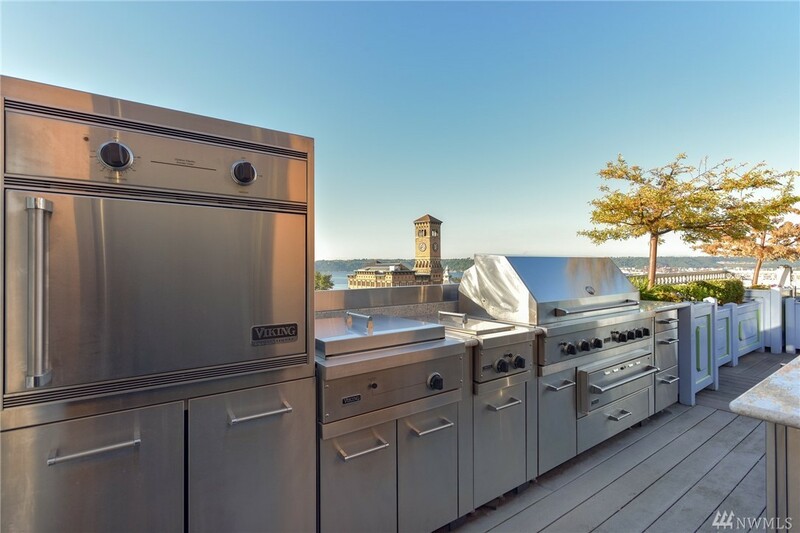 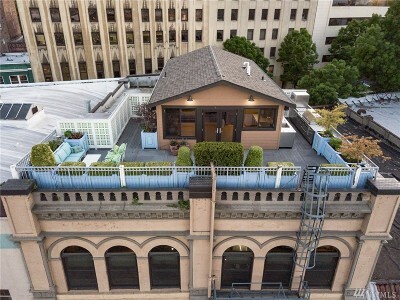 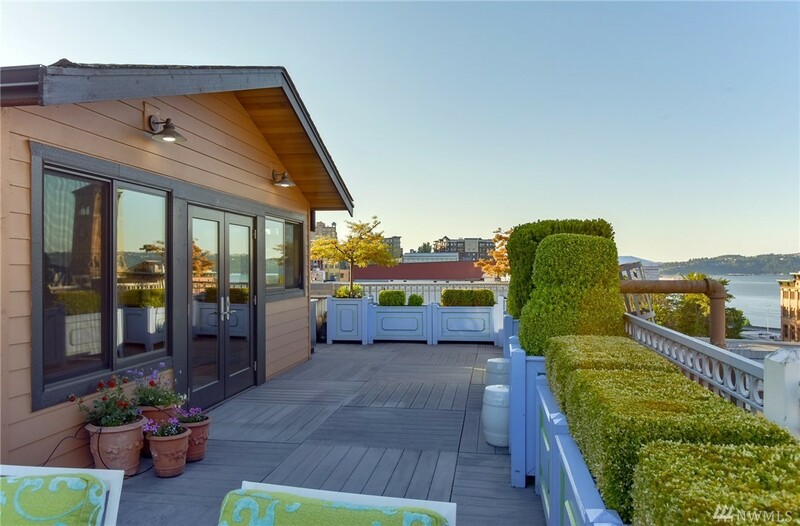 Rooftop Deck with Viking Kitchen & Water Views! Previously the Elderidge Hotel & the 1st YMCA in Tacoma. 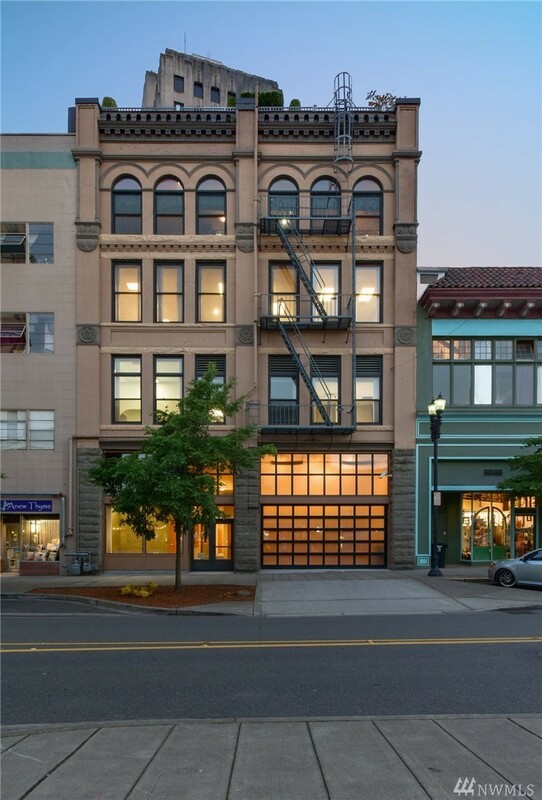 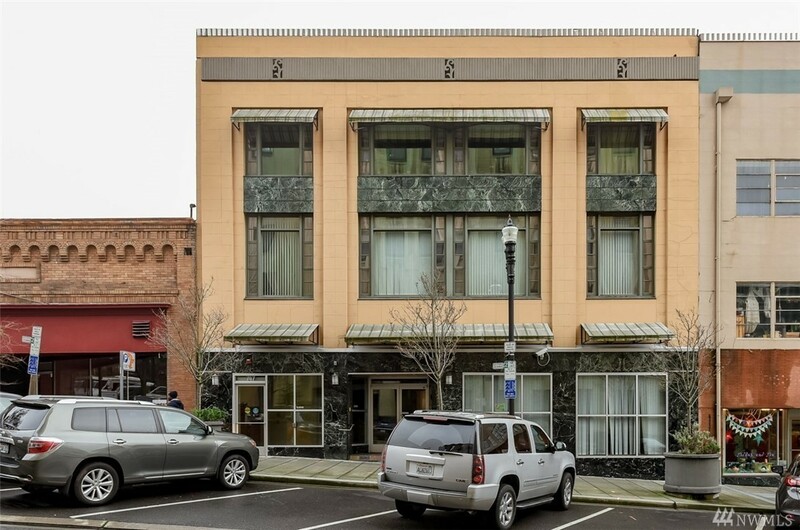 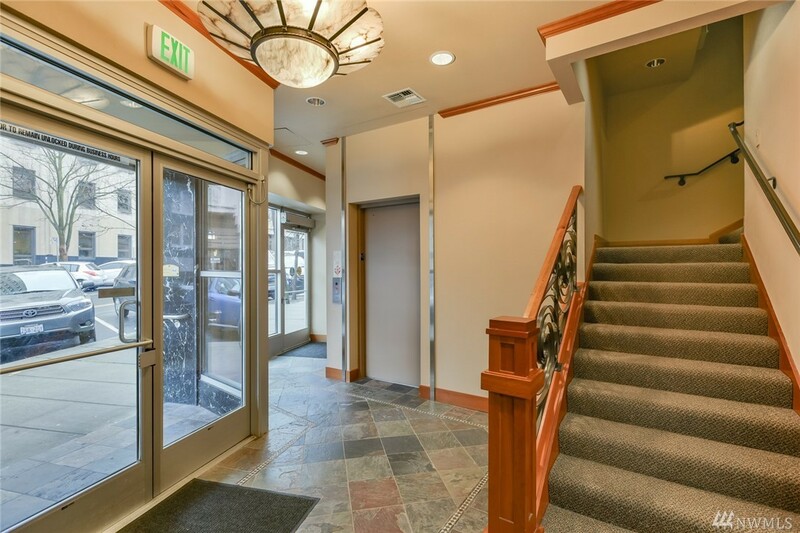 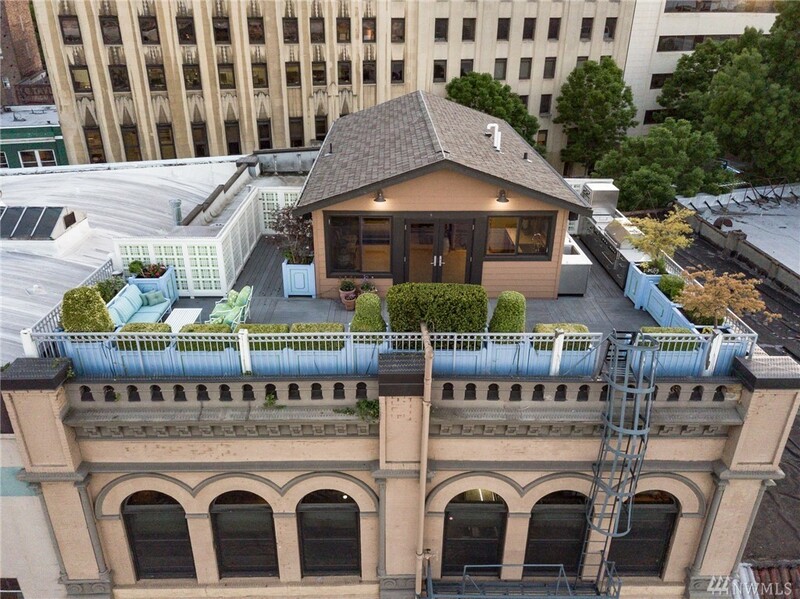 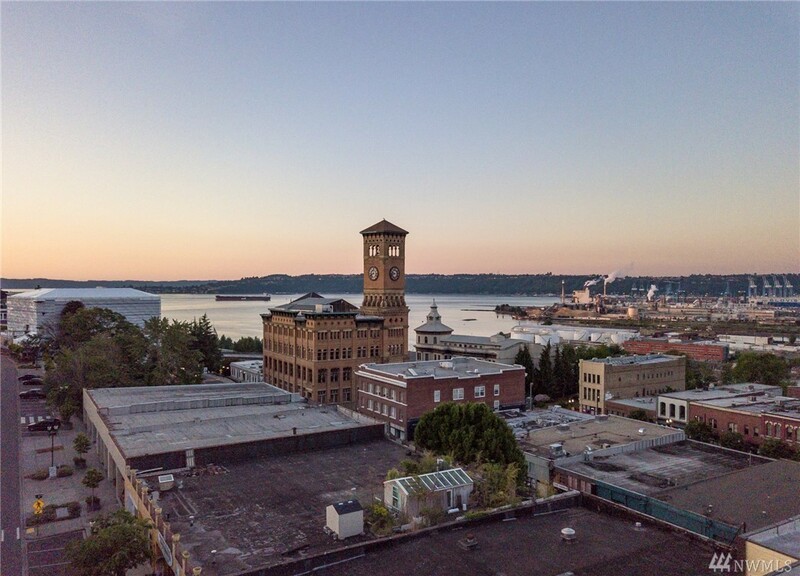 Historic 1889 Land-marked Downtown Tacoma Building Fully renovated in 2007 including Seismic Retrofitting, Electrical, Sprinklers, Elevator & 2 Car Garage. 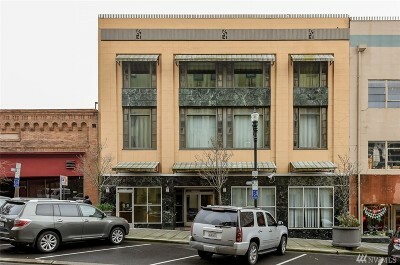 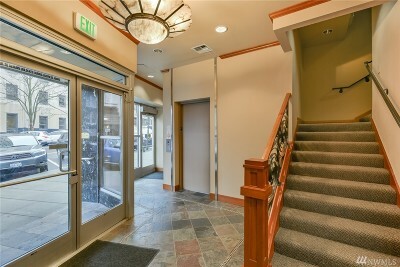 Converted into 4 Commercial Condo's, 3 Levels are Office Space also Available.